Nicole Jackson currently serves as the Director of Off Premise Business for CoreLife Eatery, working to implement the brands catering program in to all Eatery locations in 2019. Nicole is an accomplished leader in the industry with a background in marketing, sales, and operations. 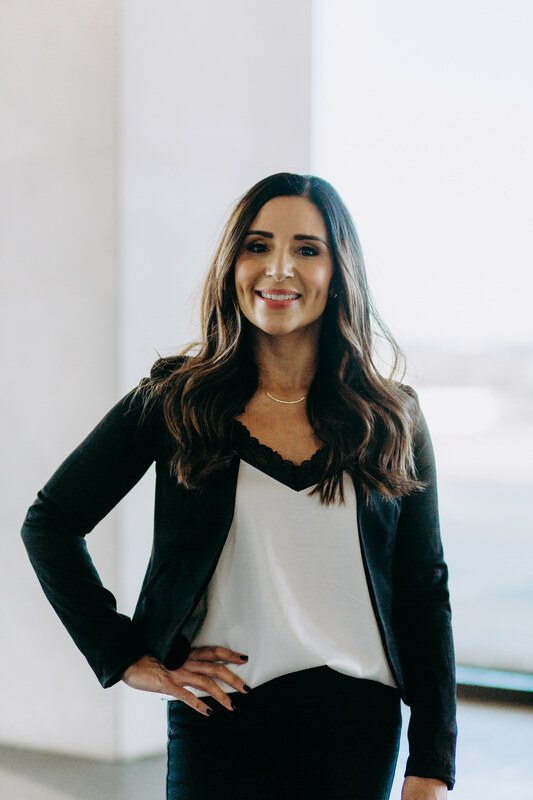 With her operations background, she is uniquely able to implement her concept for off premise with both a sales and operations vision achieving desired results. Prior to joining CoreLife Eatery Nicole has formerly acted as the Sr. Director of Catering for Boston Market Corporation, and the National Sales & Training Manager for Panera Bread.